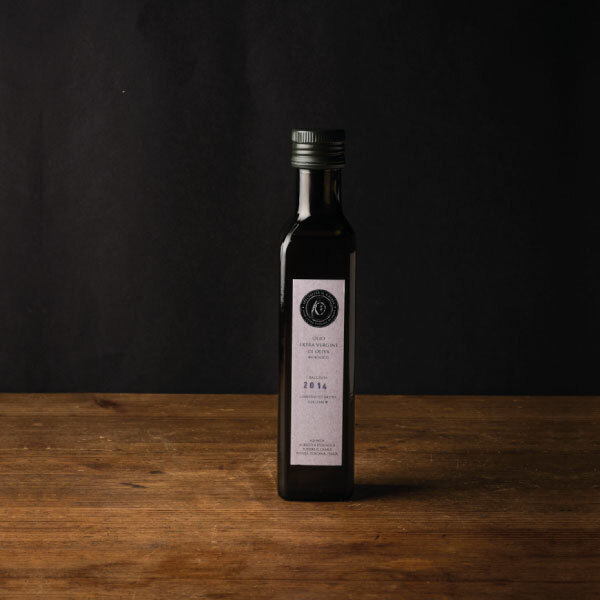 Organic Extra Virgin Olive Oil 0.1 l - Podere il Casale, Tuscany. Organic Garden Restaurant, services, products. Our Extra Virgin Olive Oil is so fragrant, that we almost consider it a spice rather than a simple oil. It is the perfet boost for your salads, stews, soups or poured over an aromatic steak or a tomato.